The company "PSM" developed advanced wastewater treatment system AKA-1 (unit sewer flavor), which not only pumps the liquid and thoroughly and accurately work it. The fact that the composition of CAA-1, along with reliable and powerful diesel pump integrated array of complementary systems. The first step is flagged substancehose equipped with a computer-detector. He holds a snapshot of the composition of the liquid and starts the automatic selection system. Water and solid particles contained therein are separated from odor. Water mixture is sent to thetank cleaning of nutrients. A "captured" the smell is gasified and is collected in a heavy-duty explosion-proof container. 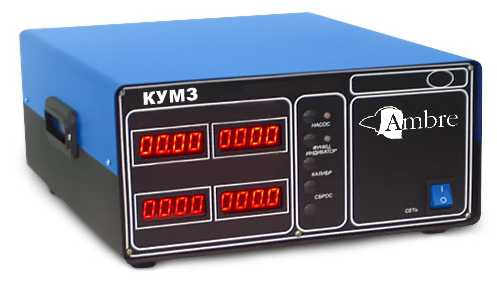 His treatment has beencontrol box odor molecules (KUMZ), established jointly with experts of international concern«AMBRE». Hundreds of nano-robotic mechanisms are attached to molecules and literally break down odor. Unnecessary atoms disposed and replaced with more suitable for human receptors. The final step updated molecule is recombined with a decontaminated fluid. At the moment, an experimental model of the pumping unit AKA-1 is equipped withthree flavors: Legendary Chanel N ° 5, J’adore Dior luxurious and a favorite of many smell of perfume "Red Moscow". In the future expansion of the premium line, as well as the development of more cost-effective series. It is expected that it will be presented the familiar smells of ordinary Russians — "Waltz of the spring freshness", "Sea Breeze" and "needles". 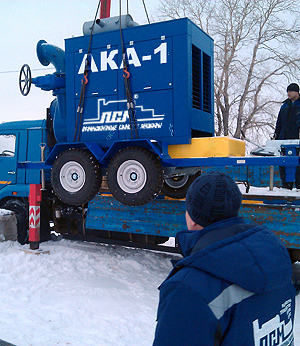 "PSM"— engineering company, the Russian leader in the design and manufacture of diesel generators and pumping systems. One of the latest developments engineers "PSM" —sewage plant flavor (AKA-1). This pumping unit perfumes urban sewage water and monetizing their disposal, turning wastewater into cologne.